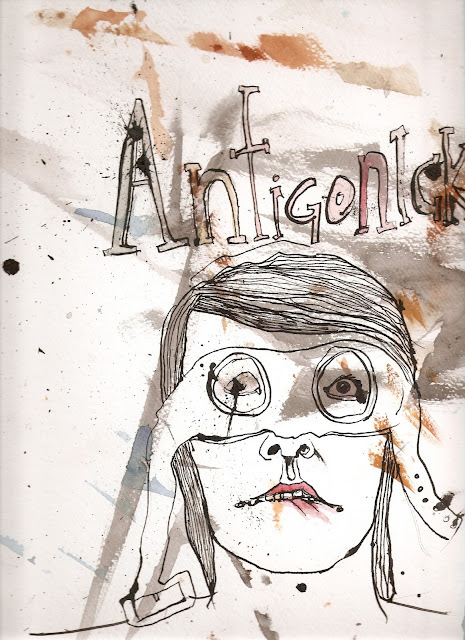 If you're interested in the collaborative process, it might be fun to take a look at these out-takes from Antigonick, in the second issue of Tongue. Also Anne Carson just had a stunning write-up in the New York Times Magazine. There's a kind of intro to the pieces, but basically they are the images that didn't make it in. And I'm giving them life now.